“She brings a sensitive, loving, and joyful presence into all her work.” ~ Martha M.
“I felt very welcomed and safe in Robin’s office when I arrived for my Reiki appointment. I knew she had planned the time just for me and I immediately sensed that all would be well…and I was right. It was a pure gift of Presence!” ~ Judy W.
“I always feel buoyed after time with her.” ~ Sue H.
“You have provided a wonderfully safe space in which I feel most comfortable in opening up in a very personal way. I feel such an openness from you, so much compassion and heartfelt caring that it was easy right from the beginning to feel comfortable.” ~ Belinda P.
“I turned to Reiki while I was in chemo treatment for Breast Cancer. . . Once the warmth and soft touch of healing hands were placed on my body, the inner tension seemed to melt away. I felt an immediate connection with the Hands of God and healing energy. Blessed are these Holy Hands.” ~ Lynn S.
“Robin’s teaching style makes it easier for me to share my deepest thoughts and feelings. 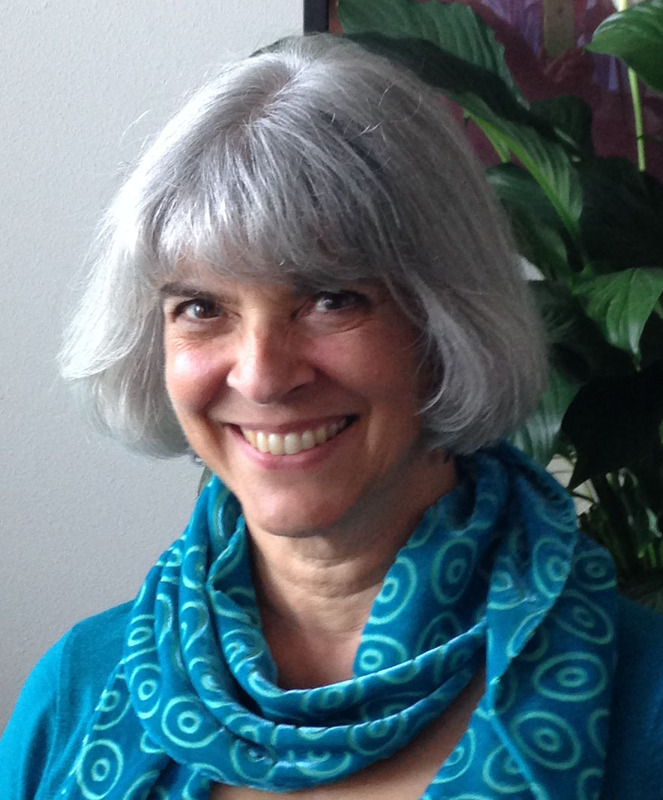 She creates a safe environment where I am able to have aha moments on a regular basis.” ~ Karen W.
“Robin Livingston has taken me deeper into relation with the Holy One than anyone else that I’ve worked with as spiritual director. We never know quite where the Spirit will lead us. But wherever and whenever we travel together, she is a gentle, wise and supportive companion.” ~ Grace G.